When it comes to retirement many who have worked hard all of their lives want time to relax. For some this simply means enjoying the home town they grew up in but for others it involves upping sticks and moving to their dream location. However, finding this perfect spot is perhaps easier said than done unless you’ve already done some comprehensive research. That’s why we’ve decided to have it all here in one place for you! 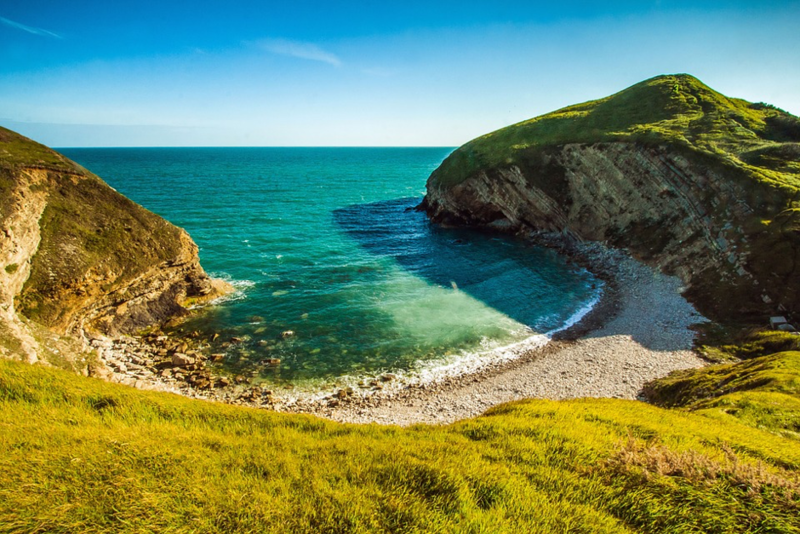 Simply take a look below for the best UK places to retire in 2016. The Dorset town of Christchurch is commonly noted as being the pensioners’ capital of the UK with nearly one in three living there retired. Those that chose Dorset will not only have the benefit of the stunning Jurassic coast line but they also have the added benefit of close towns in Poole and Bournemouth. Also with great links to London and beautiful rolling countryside, Dorset is surely high up on the list for anyone contemplating relocating to the seaside. The truth is that many like the idea of visiting the coast for a long weekend but simply can’t imagine residing their permanently. 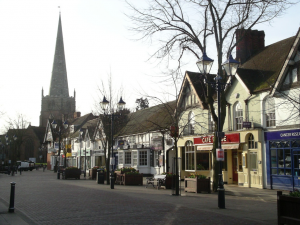 That’s why Solihull is a fantastic location for those that still want the community feel of a smaller town but with the added bonus of having a larger city on your door step. With Birmingham less than twenty minutes away and a high percentage of healthy retirees, Solihull is perfect for those that take comfort in having the best of both worlds. West Somerset has been named as one of the happiest places to live in the UK and it’s not hard to see why. The village of Winscombe is one of the most perfect places to retire in West Somerset. It’s not too far from the busy, lively city of Bristol and it’s not as touristy as the neighbouring town of cheddar but it is a refuge for anyone considering a move to the Somerset countryside. Also with the rugged coastline of Minehead and the idyllic countryside of Exmoor nearby, you’ll be spoilt for choice. Affordable houses, low crime rate, great shops and brilliant commutability are some of the reasons to relocate to the picturesque region of Northumberland. The market town of Wooler is a great spot for ease in getting to both the coast line and national parks. In fact, there is evidence to suggest it is fast becoming one of the most popular regions to relocate to as half of the houses bought here are from outside the area. Chagford lies within the Teign Valley in South West Devon and has been named by a Sunday Times Survey, the best countryside town to live in the UK. It boasts a 750year-old church, a Michellin-Starred restaurant, a fantastic community spirit and a population of just 1,400. Sitting on the edge of Dartmoor national park, a short drive to Exeter and not much further to the coast; this truly is a sanctuary of tranquillity for anyone to enjoy retirement. It can certainly be a difficult process deciding where to retire nowadays as more and more people look to relocate from the city or towns in which they grew up in. However listed above are some of the most serene places in the country. Even if these places aren’t on your list for relocating, they are still well worth a visit.